If you’re thinking about improving your English skills, and probably doing it outside your country, why not do it in Dublin? It’s not just studying English during your course, but also being immersed in a total English speaking environment. You have the opportunity to improve your English in every corner of this city, and people are so friendly that they can start a conversation with you in every context! 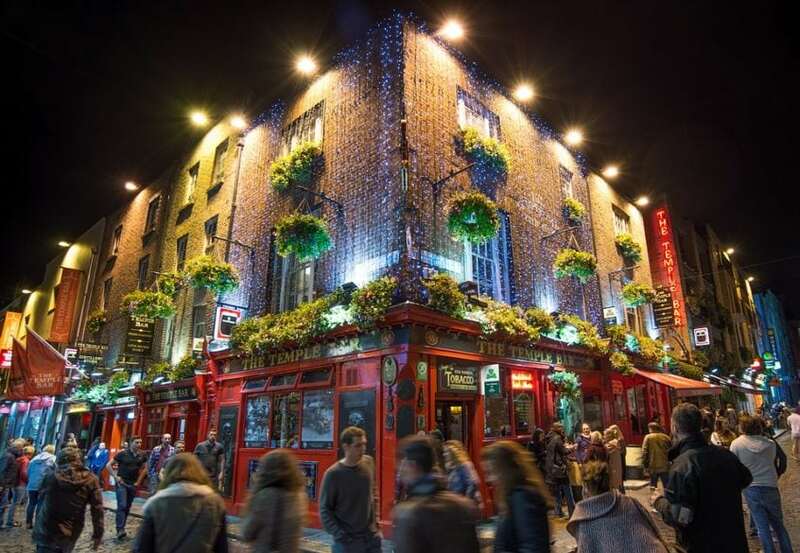 You’ll meet hundreds of people just like you, who came to Dublin just to learn English! Moreover, It’s a city that’s used to welcoming foreigners and it’s full of young people. The Irish are so nice and lovely, everyone’s ready to help you or just speak to you – very open and hospitable! You can eat the best meat and butter you’ll have in your life! 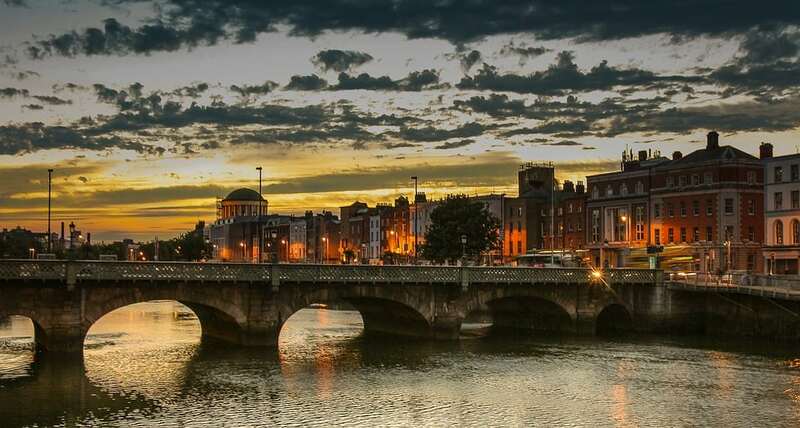 Dublin is ready to give you a lot of opportunities, so it’s not just about learning English! You can easily get some work experience here: the job market is really active! If you’re thinking of launching your career, maybe this city can be the beginning of it! This are just some reasons I feel you should come here to study, I’m sure you won’t regret coming here and you’ll sure have great craic! !